Wood is all around us. One of the most common construction materials for both building and furnishing our homes and businesses. Since my youth, I have admired the beauty and texture of well prepared wood projects. In high school, shop class was my introduction to the tools and processes for working both metal and wood. While I enjoyed both, working with wood and particularly turned wood was my preference. 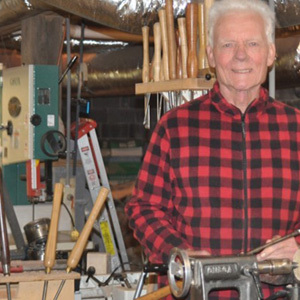 After retirement, I decided to explore my early experiences with wood working and built my shop/studio centered around the wood lathe. 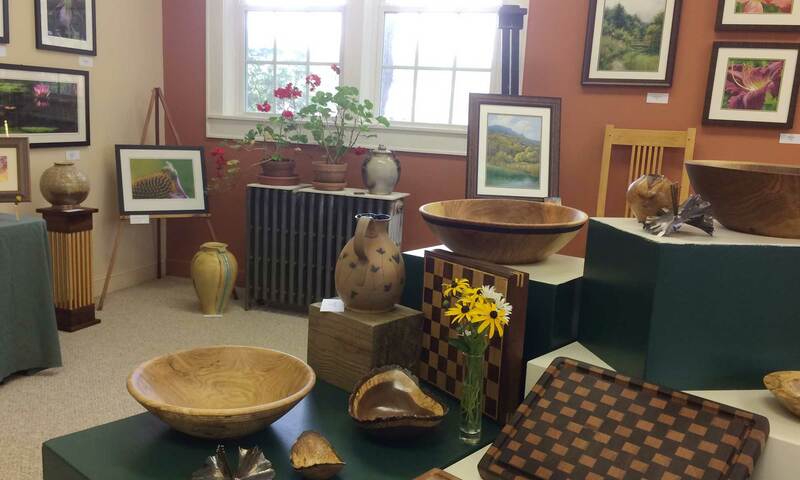 The primary materials I use are from locally harvested hardwood trees. Taking an ordinary looking log section and cutting it open to create an object of beauty is similar to a child opening a Christmas present, exhilarating!